Your door’s security is only as strong as your door jamb, but have you checked yours lately? How difficult or easy would it be for someone to kick your front door in? 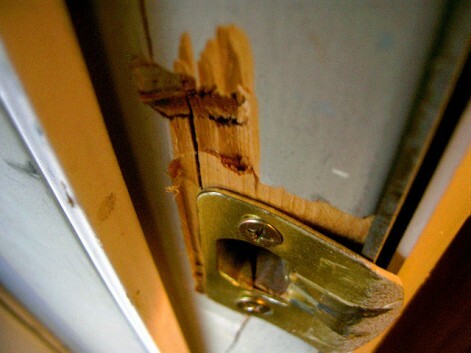 Would your door jamb splinter in a dozen pieces or would it hold up to the strength of a burglar’s brute force? Test it and see…and if it’s not strong enough, replace it right away! Want to Live In a Smarthome?